Flowers There are 132 products. 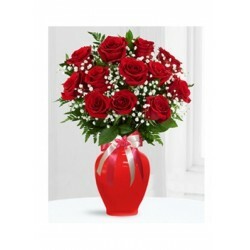 Elegant 50 Red Roses and gypso combination with a beautiful vase. 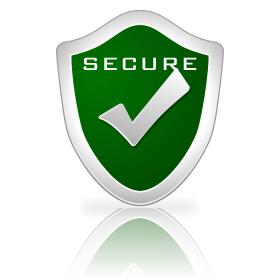 Send on romantic occasion, wedding ceremony, anniversary or any other ordinary day. 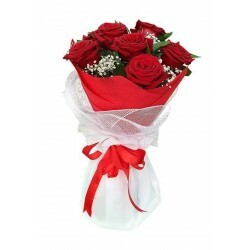 Divine your love bouquet is beautifully arranged with red and white roses, for more beatification gypso and leaves also used in it. 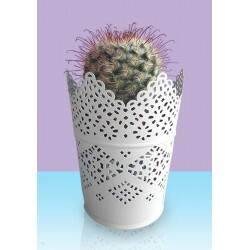 Show your devotion of love to your family, friends and loved one by sending this pretty flower arrangement. 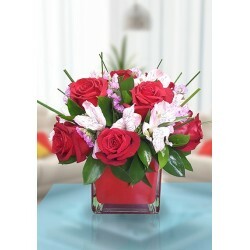 Red roses with Astromeria gives an awesome combination with a red vase. Every person has the desire to receive some thing unforgettable. Desire full basket is one of the favourite desire among people. Full of flowers and each flower truly expressed with love. 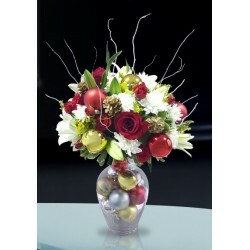 Dazzling Birthday Bouquet is a charming and eye-catching bouquet. Lavish your Day with Dazzling. 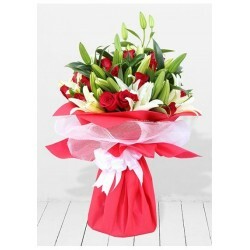 You can send this bouquet as a Birthday, Anniversary, Thinking of you gift. 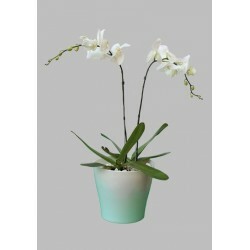 The mix of White orchid and red rose giving the feel cheers and joy. 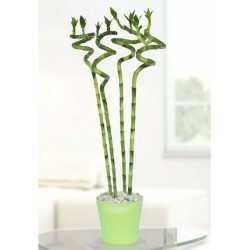 Its unique design makes it more beautiful. Send this bouquet to someone special in your life and deliver a smile on the face. The cycle of Valentine is a small but beautiful gift for your valentine. 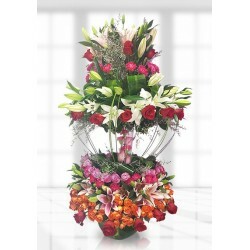 Amaze your beloved with this unique design of flowers specially arranged by our florist. The cycle of happiness will bring happiness, smiles and joy in your beloved relation. 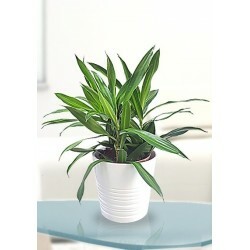 you can send it for Birthday, New Baby born, to congrats someone with different style. 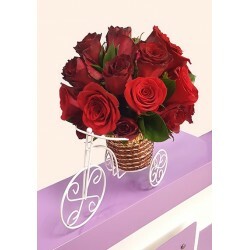 Compassionate love cycle is designed by the top florist. 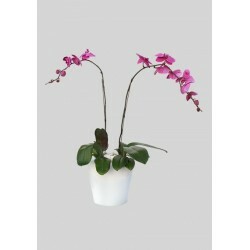 Combination of Roses, Orchids and lily makes it more beautiful. 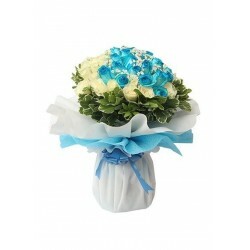 A simple but classic look of this bouquet will definitely cheer your friends, family and beloved one. A Classic brown wrapping with Lavender roses is amazing. Celebrate your Christmas Day with your family and friends. The Christmas day is the more important event to celebrate. 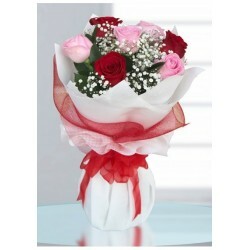 A Sweet and lovely Cherish Moments Bouquet. Memorize your special days for a long time. Cheer your partner by sending this bouquet. Cheer up your Birthday with our eye-catching flower bouquet. 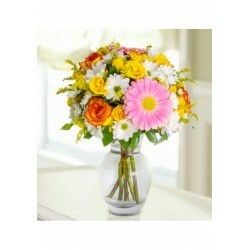 Pink Gerbera, White Chrysanthemum, Yellow Spray Rose, Orange Rose. 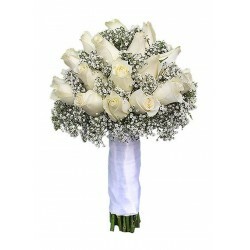 White Bridal bouquet is specially designed for bridal and new friendship. 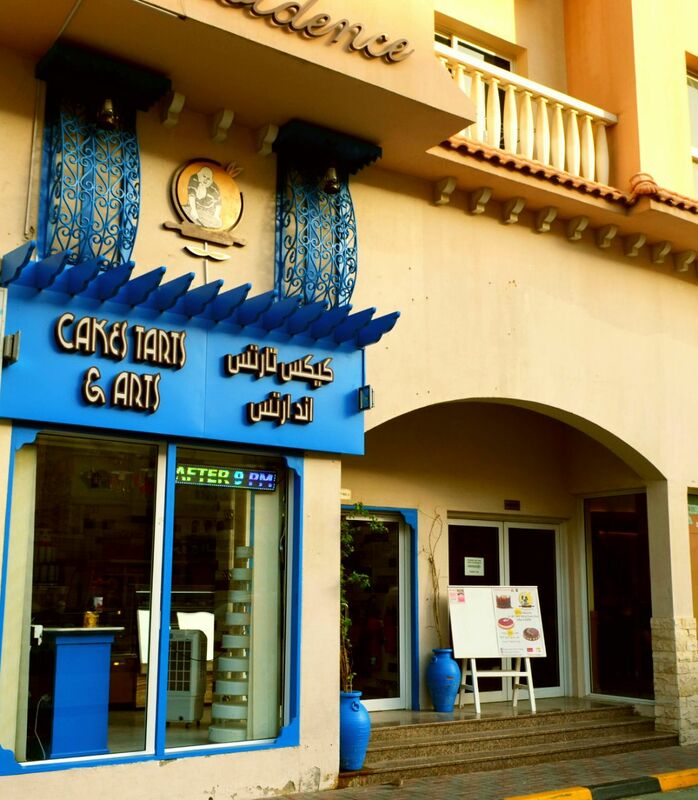 you can book it for your friend or for your bridal. 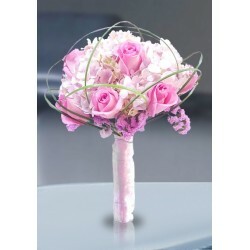 A very special bridal hand tied for your bridal.A gorgeous looking bouquet will impress anyone. 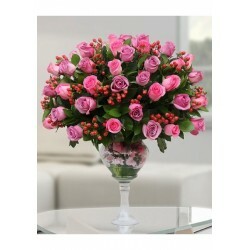 Blushing Lady Bouquet - A Special and lovely gift for your women. Wish her Women's day and send her on a special occasion. 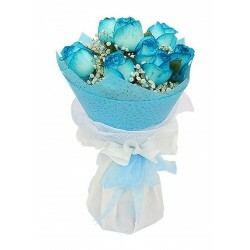 A perfect combination of White roses and blue roses. it gives a concept of sky on earth. 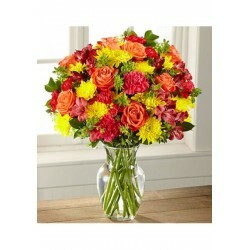 A very peaceful and nice bouquet for every kind of person and occasion. Birthday Combo Basket is the best combo of special Belgium chocolate.This Combo includes:30 Pcs of Special Choco, Teddy Bear and mix flowers. Show your heartfully love to your princess. Ask to be my princess by showing your inner heart feelings to her. A natural wooden box gives a classic look to this arrangement. 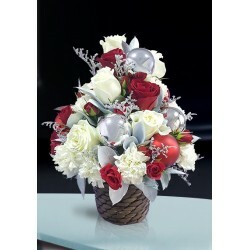 Basket Of Peace & Love Christmas is a special arrangement to show your care and love towards your friends and family. send this basket to this special event for Christmas. 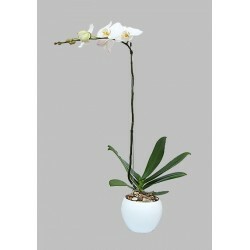 It is a big and luxury arrangement for your special beloved. Send this and cheers with love. 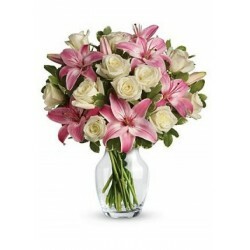 Pink Lily and White Roses, it is a good combination of flowers. This bouquet is as exceptional as the exceptional lady in your life. 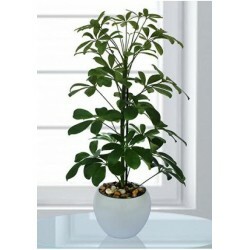 A Might Bouquet is a very special and tall arrangement designed by our expert florist. 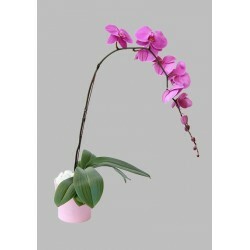 Show your deep feelings by sending this elegant flower arrangement. Specially designed for every loved moment of your life. Royal lovely 9 kisses will leave an impact on the receiver for a long time. 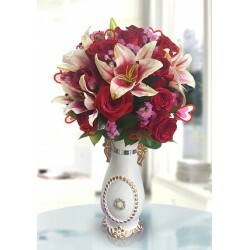 Send this elegance royal bouquet to your friend and family. 7 Lovely Kisses - Red and Pink is always a best seller. 7 Lovely Kisses - Red is always a best seller. 7 Lovely Kisses - Pink is always a best seller. 7 Lovely Kisses - Lavender is always a best seller. It is a quite long and beautiful fresh flower arrangement for your loved one at her/his Birthday, Anniversary and Missing You event. 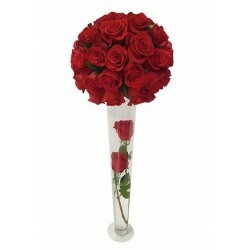 50 red rose with long stem and vase may vary. 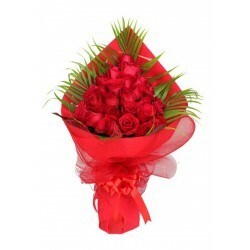 30 Red Roses hand bouquet is an amazing floral design to cheer up your loved ones. 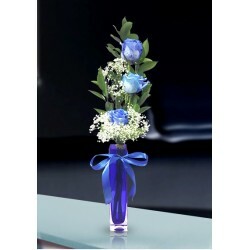 3 royal blue roses- A very special arrangement for all occasion. 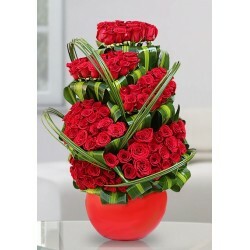 An Amazing and cheapest arrangement for your loved one order Today and amaze your loved one. 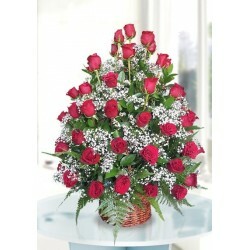 3 Dozen Love of red roses is an extremely lovely arrangement for your loved one. 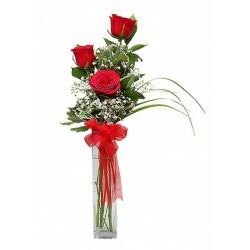 Long Stemmed of Red Roses Situated in a Long clear vase. A Jumbo size of beautiful white roses for every special event of your life. Book it today and leave the rest of on us. 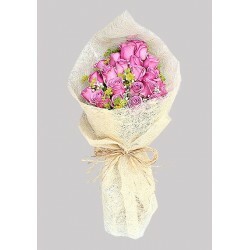 The Best Quality of Yellow roses makes this bouquet classic optimum. 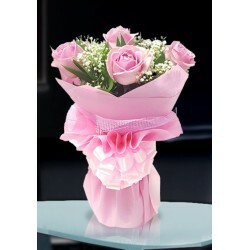 It Is a huge bouquet and can be sent on your lovely unforgettable Anniversary, Birthday, Congrats, and wedding. 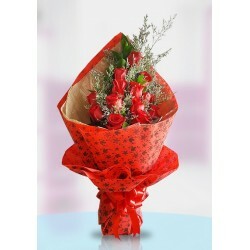 Premium Quality of red roses makes this bouquet optimum. 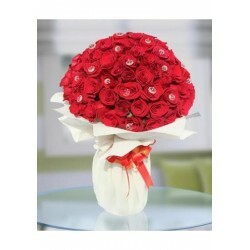 It Is a huge bouquet and can be sent on your lovely unforgettable Anniversary, Birthday, Congrats, and wedding. 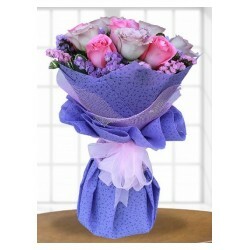 Wonderful hand tied of two dozen lavender roses with beautiful wrapping. 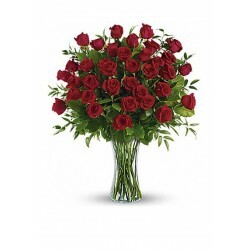 18 Red Roses are the best arrangement to explain your inner feelings to your sweetheart. Send to her and say it with flowers. Note: Red Vase is free included. Yellow roses give happiness, joy and warm feelings. 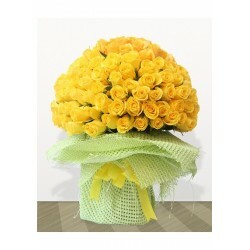 Give premium yellow roses to your special one and say how much you care about them. 6 purple and 6 red roses. 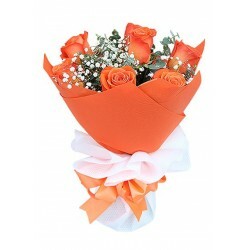 Premium Quality Roses with artificial diamond make this bouquet more attractive. 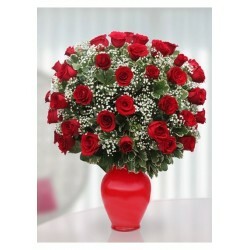 100 Love Red Roses in a big Pot. 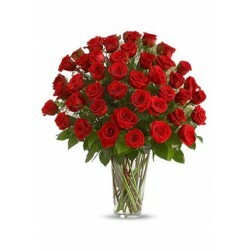 A beautiful arrangement of 100 Red Roses, elaborately arranged in a pot makes for the ultimate display of love to your beloved. 5 pink and 5 lavender premium roses. 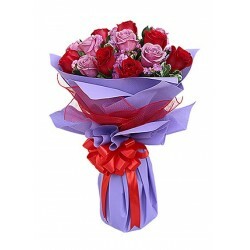 Show your true love to your Friends, Family and special one by sending this awesome flower bouquet. 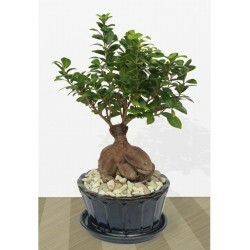 There is a Ceramic vase used.